Introduction of speaker preceded by singing of "Swing Low" – recalling members who passed away during the summer. Sep. 17 Chapters 2 & 3 – (pp. 19-44) – Suffering and transformation; living "on the edge"
Oct. 1 Chapters 6 & 7 – (pp. 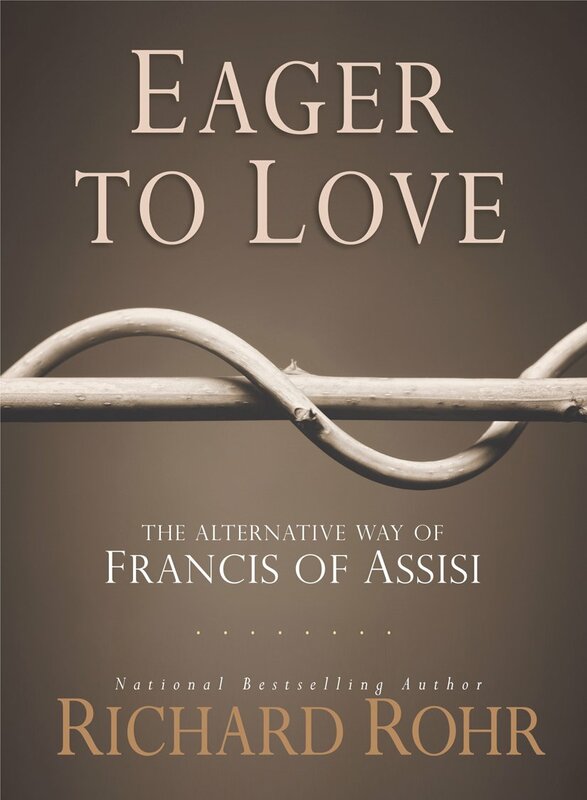 81-118) – Franciscan alternative orthodoxy; the "little way"
Nov. 12 Appendix 3 & Afterword (pp. 247-268) – Wisdom (mystical) vs. intelligence. Time for another Franciscan revolution?